The SeptemberFest end of summer celebration is here. 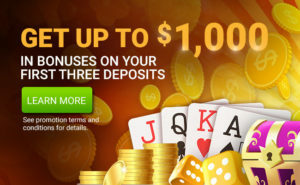 Get up to $400 in casino bonuses!!! 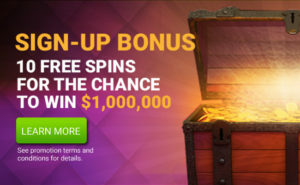 CanPlayCasino.com players who deposit up with promo code SeptemberFest1 on September 1st or 2nd, will receive a 25% match bonus up to a $100 Bonus. 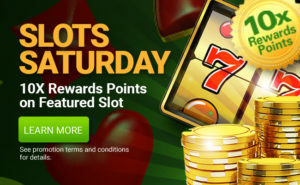 CanPlayCasino.com players who deposit up with promo code SeptemberFest2 on September 3rd or 4th will receive a 25% match bonus up to a $200 Bonus. The SeptemberFest Casino Bonuses and Deposits have a 30x play through requirement on both the deposit and the deposit bonus and expires 15 days from issuance.